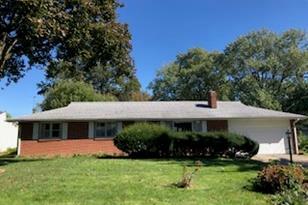 WOW - great price on this solid brick ranch. Hardwood under most carpet, 2 car garage, fireplace and huge yard. Newer roof, furnace, garage door and opener. Lots of house for the money. Driving Directions: From East University Ave Turn N on E Dodson Dr. Veer Left onto W Dodson Dr to house. 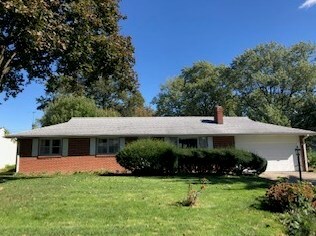 504 West Dodson Drive, Urbana, IL 61802 (MLS# 10120441) is a Single Family property that was sold at $92,500 on April 18, 2019. Want to learn more about 504 West Dodson Drive? 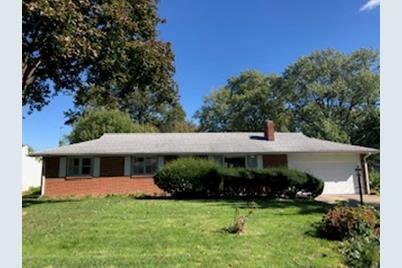 Do you have questions about finding other Single Family real estate for sale in Urbana? You can browse all Urbana real estate or contact a Coldwell Banker agent to request more information.